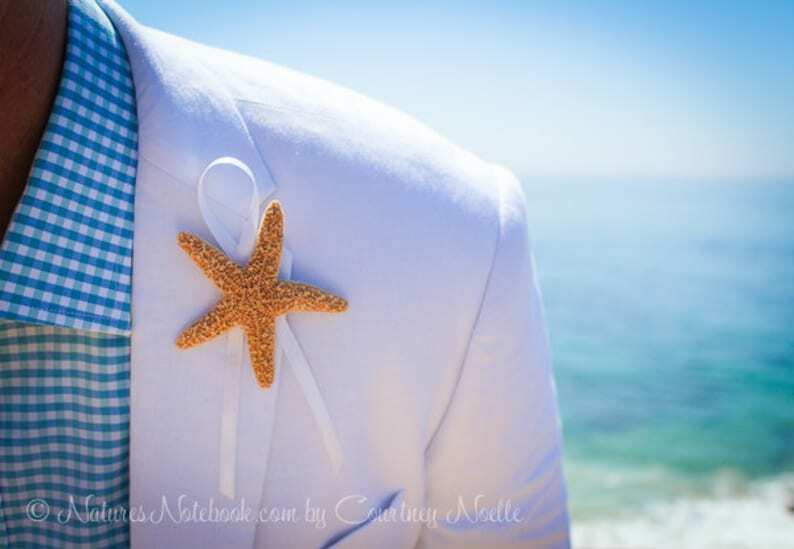 Gorgeous Starfish Boutonniere makes a very unique accessory for the groom and wedding party. White Finger Starfish - 2.5" - 3.5"
White Knobby Starfish - 2" -2.5"
This beach boutonniere comes perfectly packaged and ready to give to your wedding party. 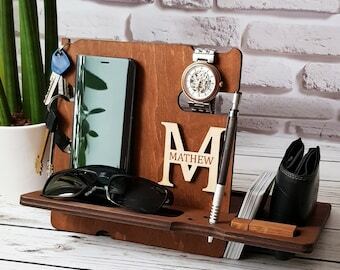 Please note, on the gold flag you can even write the name of your groomsman. Want a different shell color or custom order, just send me a convo. IMPORTANT: Because these are made from real starfish, size and shapes will vary. © Natures Notebook by Courtney Noelle All rights reserved.